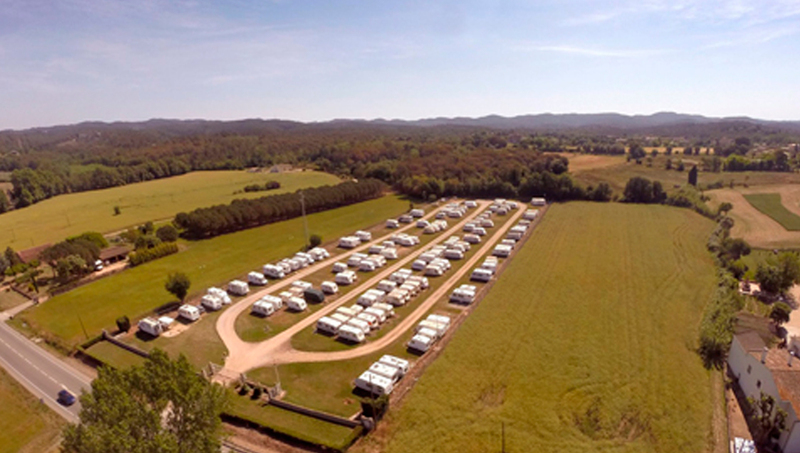 We offer a safe and accessible space to keep your caravans and motor homes. Our parking facility is located In Llambilles, between the city of Girona and the Costa Brava, with a surface area of 17.500 m². It has 24/7 surveillance and is connected to the main alarm centre. Connection to the main alarm centre.